Recently I discovered a new hair accessory brand named Tie-It. 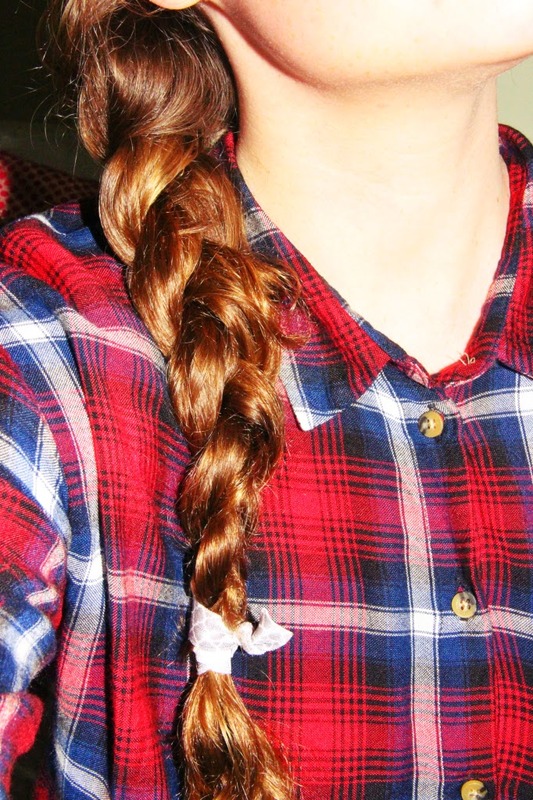 They sell these kind of hair elastics in different patterns and colors. I totally fell in love with these colors because they will be perfect for the fall time! They are not just adorable to wear in your hair, but look cute as a bracelet as well. They don't hurt your wrists like those really tight elastics do. Yes, I'm a fan! 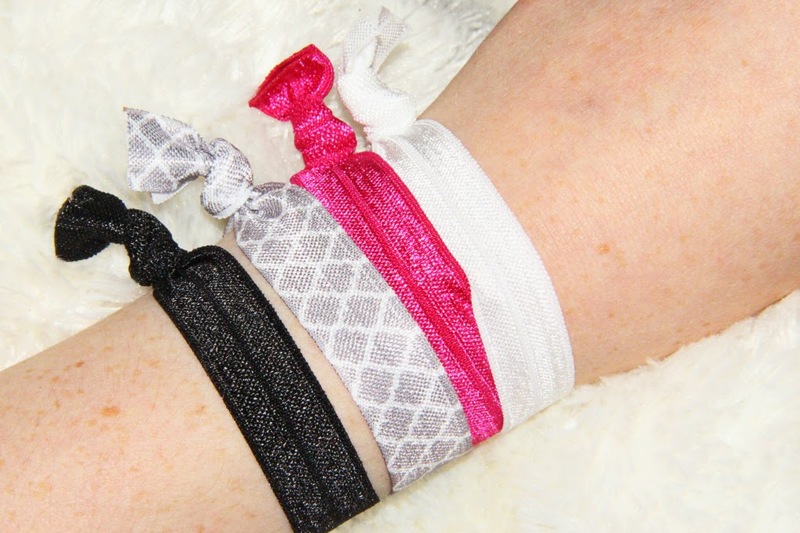 The bracelets/hair elastics are €2,35 each and available on the Tie-It shop page. Their collection is constantly changing. It's worth checking it out! 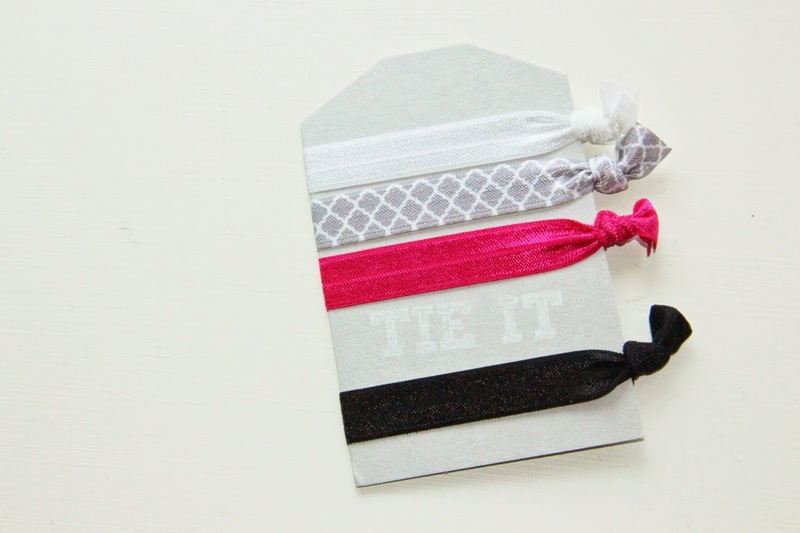 What do you think of Tie-It? Let me know in the comments! cute! I need to get a tie-it for me! a-ha! I was wondering what that was! Staat leuk! Ook handig zo om je pols! Oh they look so cute, I really like them! I've a similar product and like it a lot!